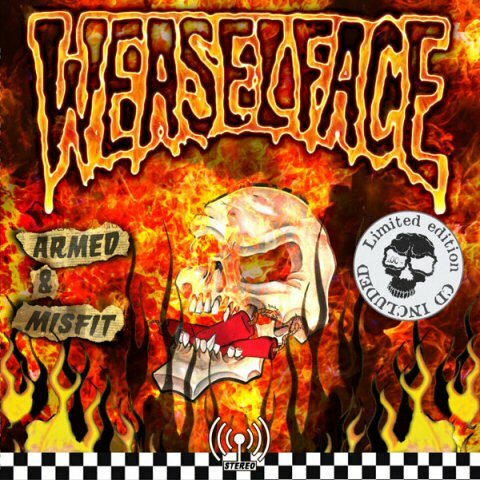 Armed And Mistfit, the 2018 album from Weaselface was produced in the legendary Sunlight Studio by Thomas Skogsberg. A mix of garage rock, Motorhead and punk rock. Weaselface aren’t ashamed of anything and they shouldn’t be. Their influences from both the hardrock field and the punk rock scene really gives this band its bite. It feels dirty and greasy and have this lovely party vibe that leaves you begging for more.